G703 is equipped with the same wireless technology pioneered by Logitech in the award-winning G900 Chaos Spectrum. 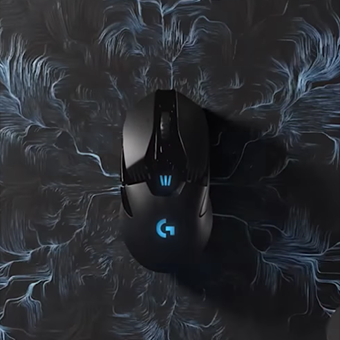 With a 1 ms report rate and our end-to-end optimized wireless connectivity, G703 delivers incredible responsiveness for competition-level twitch targeting. With G703, the game gets better and so do you. 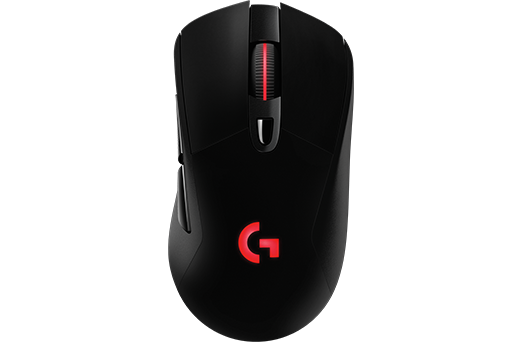 G703 is built for gaming speed, accuracy and endurance. With a 1ms report rate whether wired or wireless, G703 is up to 8x faster than standard mice—which means when the mouse is moved or clicked, the response is near-instantaneous. Become more accurate than you’ve ever been before. 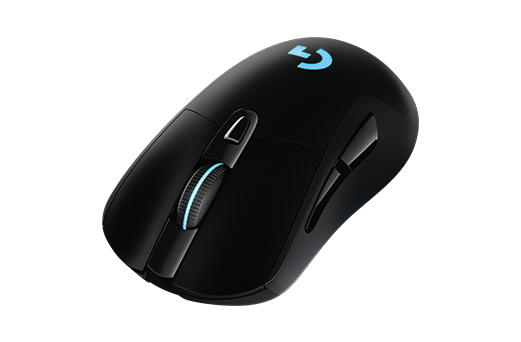 The G703 features the PMW3366 - used by esports pros worldwide and widely regarded as the world’s most advanced gaming mouse sensor. Exceptionally precise and consistent, with zero smoothing, filtering, or pixel rounding across the entire (200-12000) DPI range, it gives you the confidence of quicker responses and more accurate targeting. 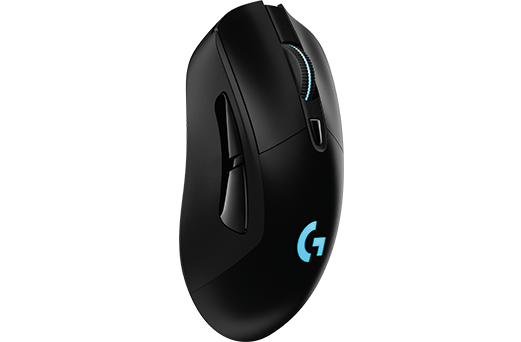 G703 brings together supreme comfort, quality, and durability in a lightweight, ergonomically designed body. With rubber grips on the left and right sides to give you added control, the G703 Wireless was made to mold to your hand for long-lasting comfort during gameplay. 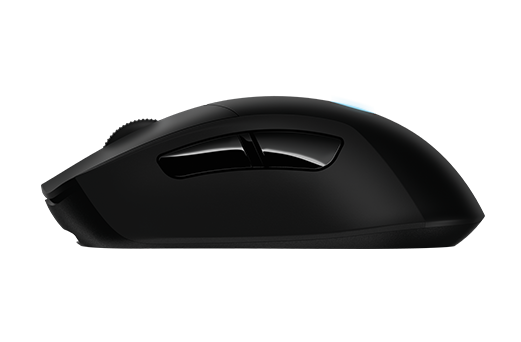 The included 10g removable weight module gives you options when it comes to tuning the mouse exactly to your preferences. With the weight removed, the mouse weighs in at a lightweight 107g. *Logitech Gaming Software is required to customize profile settings.